A year ago today, white smoke poured from the Vatican chimney as the Papal enclave elected Jorge Mario Bergolio as the 266th pope. He was, one might say, a dark-horse candidate. And it was clear from the beginning that he was going to shake things up. The first pope from the Americas and the Southern Hemisphere, he took the name “Francis” in honor of Saint Francis of Assisi—a name no pope had taken before. In the year since his election, Francis has taken the world by storm. Perhaps never before has a pope been so widely loved by people of all religious affiliations. Instead of a formal, clerical figure, Francis presents the image of a lovable grandfather, someone you can imagine greeting you with a wide smile and a hug. 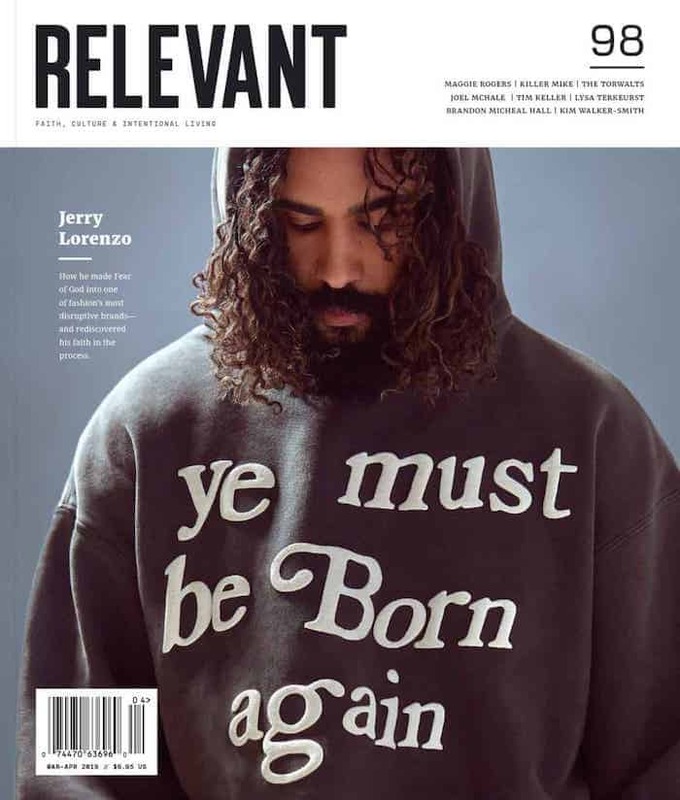 In our March issue of RELEVANT, you can read our take on how Pope Francis has attempted to bridge the ancient divide between the Protestant and Catholic Church. The list of ways Francis has shaken up the status quo in his first year could go on and on. He’s rejected luxury in the Catholic church—moving into a guesthouse in the Vatican instead of the papal apartment. He’s reached out personally to those in need—making phone calls in reply to letters, stopping to pray and lay hands on a disfigured man in the crowd, sending his personal emissary onto the streets of Rome to help those in need. Francis is also a pope that seems to fit into the modern times. He’s known for his tweetable one-liners and he has taken to Twitter himself, where he’s gained more than 3.7 million followers.